Steve Harvey’s Daughter Leaks Far more Bikini Pics!! 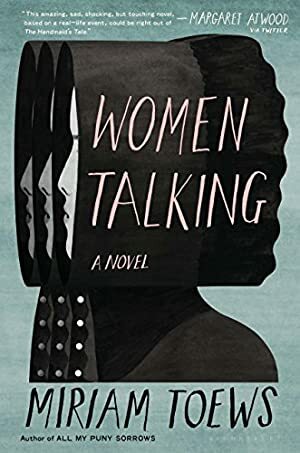 Miriam Toews discussed her new novel Girls Speaking with Weekend Edition. Paste profiled singer-songwriter Steve Earle. Bret Easton Ellis discussed his new memoir, White, with the New York Occasions. Drowned in Sound interviewed singer-songwriter Kristin Hersh. Barry Lopez encouraged books about unfamiliar locations at The Week. Jenny Lewis visited Planet Cafe for an interview and reside functionality. Paste recapped March’s greatest books. Peter Silberman discussed the Antlers iconic album Hospice with Paste. The Guardian encouraged books about motherhood. ‘Vanderpump Rules’ Star Lala Kent Says She Is ‘Meant To Be A Mom’!